The online version of this article ( https://doi.org/10.1186/s13104-018-3965-6) contains supplementary material, which is available to authorized users. An important goal of microbial metabolic engineering is the development of improved methods for the integration of host and orthogonal metabolism [1, 2, 3, 4, 5]. Our research group developed a generalized method called programmed evolution for optimizing orthogonal metabolic engineering . The key to programmed evolution is a fitness module containing a riboswitch (RS) that is regulated by the desired metabolic product. The extent to which programmed evolution can be applied is limited by the availability of RSs. RSs discovered in vitro often do not predictably control gene expression in vivo . Rational approaches to RS discovery exist but they do not facilitate exhaustive sequence space searches . 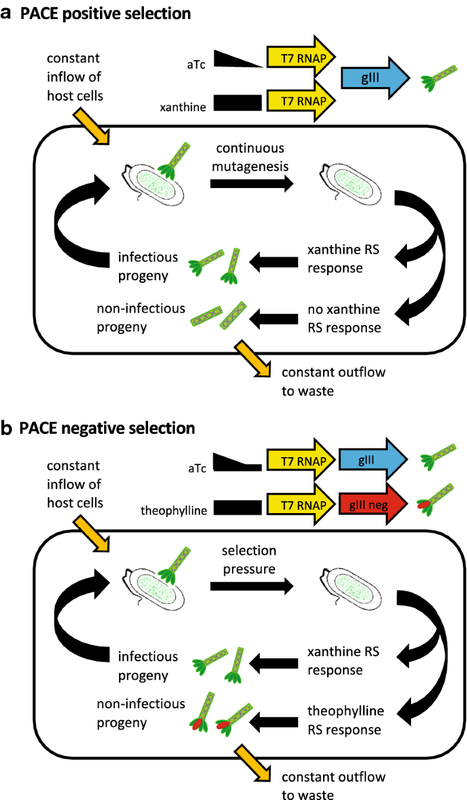 We hypothesized that phage-assisted continuous evolution (PACE) would have advantages for RS discovery [9, 10, 11]. PACE relies on sustained phage populations and induced mutations coupled with positive and negative selection of M13 phage grown in chemostats. 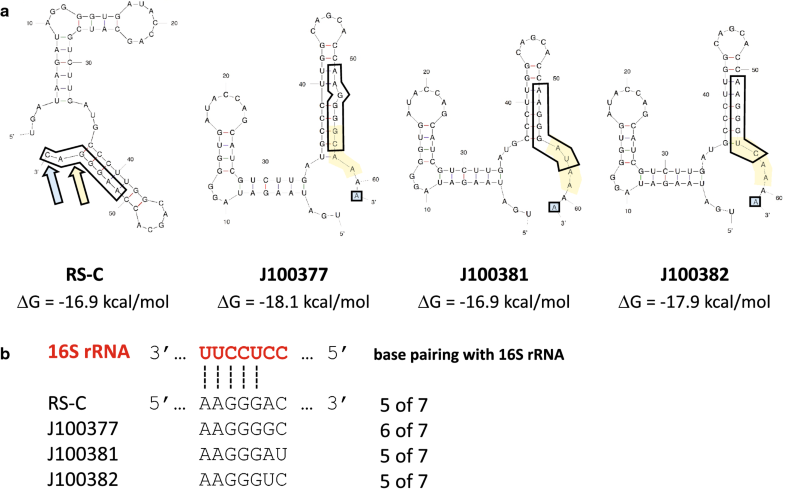 We acknowledge several limitations to our contribution to the synthetic biology literature of three new theophylline-specific translational RSs and of a protocol for using PACE to evolve RSs. Positive selection during our PACE experiments worked to some degree, but was confounded by the fitness advantage of a “cheater” with an easily-produced deletion that enabled constitutive pIII production. Negative selection failed during our PACE experiments, perhaps because of undetected mutations in gIII neg. We acknowledge that it might not be possible to evolve theophylline RSs into xanthine RSs with PACE. This shortcoming could be addressed by using other ligands or other RS starting points. The paper from which we chose RS-C includes several RSs that show higher levels of reporter gene expression than J100377, J100381, and J100382, and one with a larger induction ratio . 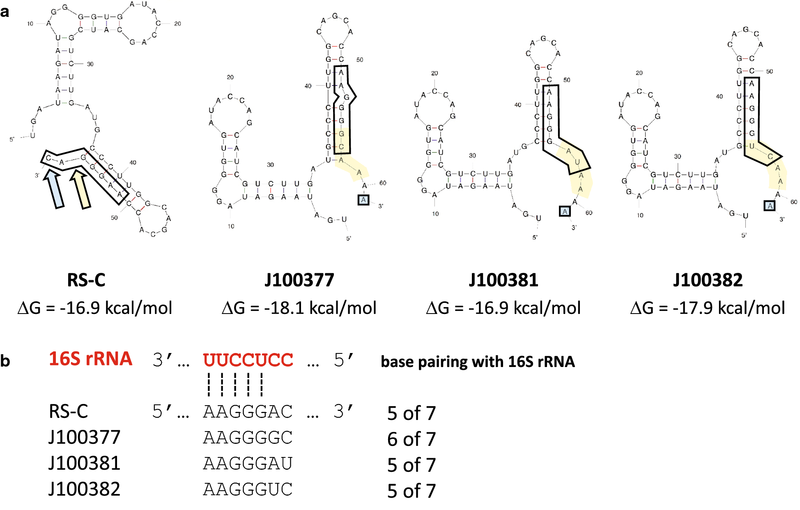 Translational RSs with similar characteristics can also be found in other publications [14, 15, 16]. We have not measured the theophylline dose–response or explored their modularity with regard to various promoter strengths and reporter genes. Additional file 1. 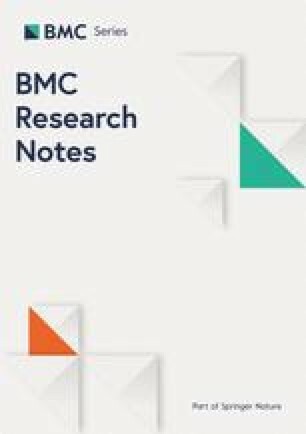 Contains additional information that will help users fully understand the research project described by this manuscript. Additional file 2. Chemostat Manual: user manual for building a chemostat for phage-assisted continuous evolution (PACE). This is a detailed explanation of how to build your own chemostats for PACE experiments. This document also contains all parts numbers and suppliers so users can purchase the same materials we used.